Flame resistant, hi-viz tape for improved visibility. 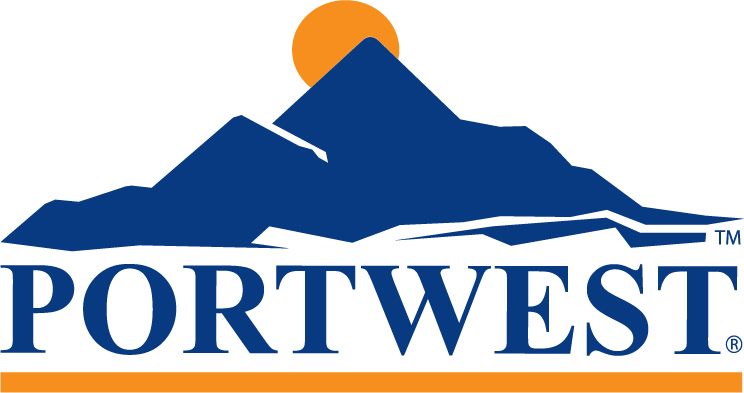 The Portwest HF50 is a flame resistant and hi vis tape that can be added to garments or equipment to provide enhanced visibility. Composed of woven polyester-cotton this tape conforms to EN471 and EN14116. 100m x 50mm.